News personality Stephen Colbert last night was in disappointment when he announced out the French Duo would no longer be appearing on his show, as scheduled. 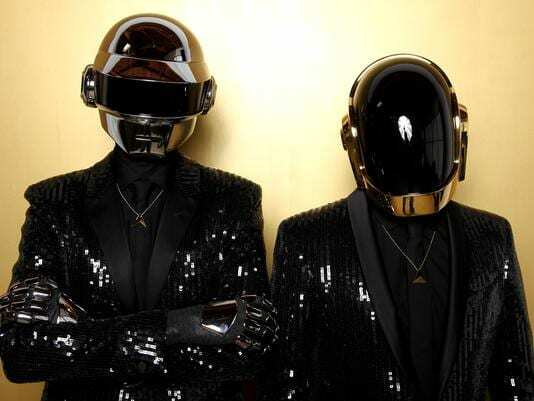 Colbert revealed that Daft Punk had to cancel their appearance due to contractual obligations with MTV’s VMAs. Both Comedy Central and MTV are owned by VIACOM. The MTV Music Awards air live from NYC on August 25th.